Science and (the study of) literature are growing closer together. 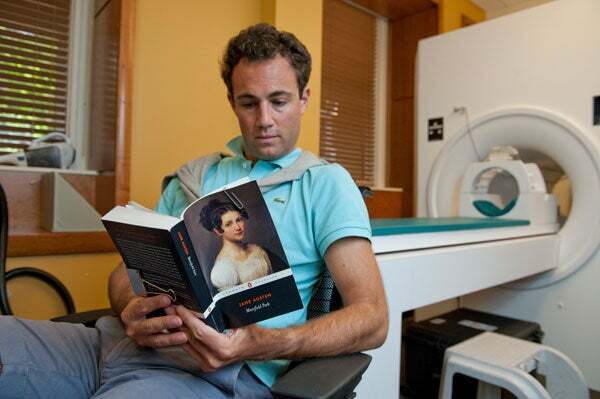 From Stanford’s Literary Lab and a recent New York Times piece on the Digital Humanities to reading Austen in an MRI machine and so-called “Literary Darwinism,” there’s both controversy and a certain cache (and maybe even a little cash) in bringing scientific techniques and the study of literature closer together. So what about the study of science and the study of literature? History of science, say, and literary history? The short answer is that it’s happening in English departments, but not so much in History. Why? More on that below. Work on the interplay between science and literature has been dominated by scholars of the Victorian novel. 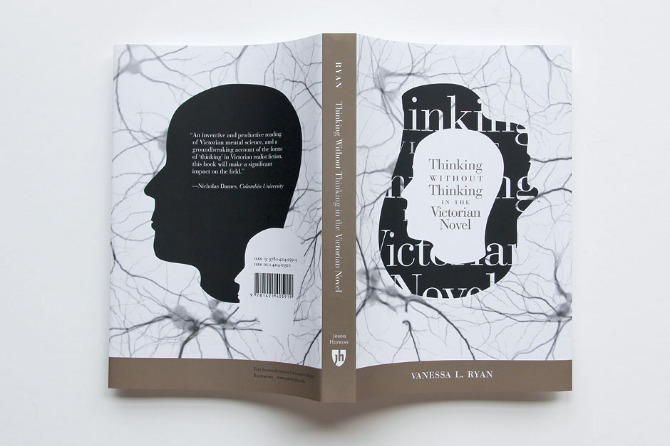 Gillian Beer, George Levine, Nicholas Dames, Judith Ryan – all are Victorianists who put literature into dialogue with contemporaneous scientific ideas ranging from natural history to experimental psychology. 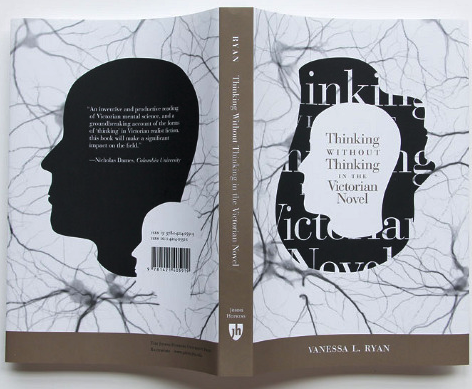 Now, with Thinking Without Thinking in the Victorian Novel—just out from Johns Hopkins University Press—Vanessa Ryan adds a new voice, and a new emphasis on the (pre-Freudian) unconscious, to the mix. Claiming to recover “a Victorian prehistory of neural science largely forgotten by cognitive scientists today” (2), Ryan sinks her teeth into both received ideas about the Victorian novel and disciplinary histories of the rise of the “New Psychology.” Its roster will be familiar to both literary scholars—Eliot, Meredith, James—and historians of science—Carpenter, Spencer, the other James. Of course, part of the reason it’s scholars like Ryan examining the tangled literary-scientific web of the Victorian period—and not, or at least not nearly as much, historians—is that criticism takes training. Ryan’s attention to style and form has no parallel in books by historians (of science). Sure, historians will gripe that history takes training, too, and that Ryan plays fast and loose in certain places. I, for one, found the claim that the “new psychology” was “anxious to embrace opposed and less reputable opinions” (41) a little confusing. But overall, I think the critics clearly win the day in the literary-historical treatment of the relationship between science and literature—a state of affairs that wouldn’t have been obvious a quarter-century ago. 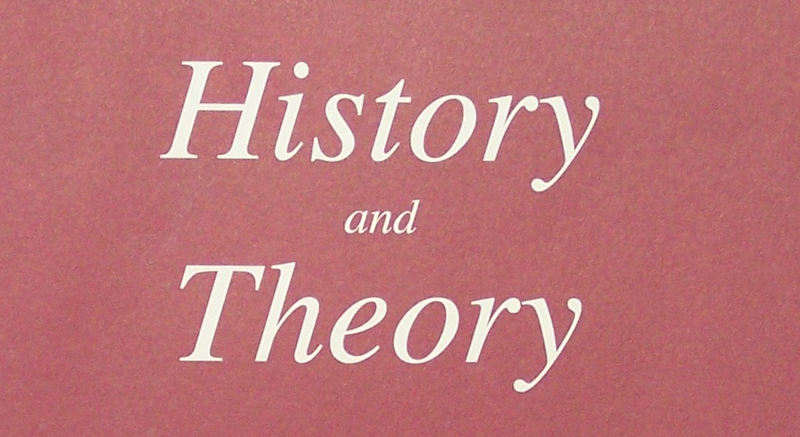 With the rise of “New Historicism” and the impact of the “Linguistic Turn” in the 1980s, critics and (intellectual) historians crossed paths on the terrain of language and meaning. Today, literary history is going strong, while (intellectual) historians who mention tropes—or read novels—are few and far between. As Ryan sees it, Sully’s essay on Eliot “is an early form of the current interest in ‘what novels do,’ as opposed to ‘what a novel is. '” Novelists like George Eliot are interesting, as both Sully and Ryan see it, “not just for the way in which they narrate the mind but also for the way they seek to engage the psychology of the reader” (165). Another way to cast Ryan’s accomplishment—one to which she seems amenable herself—would be to say that she has historicized a hundred-year-old version of the science-literature hybrid with which I began this post. Today, (some) scholars are asking what novels do by scanning readers’ brains and/or telling evolutionary just-so stories; this is, in a sense, the analogue of Sully’s reading of Eliot in terms of the prevailing psychological theories of his own day. Let me conclude my thoughts on Ryan’s excellent book with something that caught my eye the moment it arrived. Ryan’s title rang a bell and I wasn’t sure why—until I Googled it. In this day and age, I have to assume that books don’t share (parts of) titles with international bestsellers by chance. As I suggested in a previous post, books on brains have fared well in the market defined by Malcolm Gladwell. So, what gives? Well, per my penultimate point, we might see Ryan’s book as unpacking a previous moment in which the purveyors of psychological theories interacted with authors, critics, and the market for their work. It’s no surprise, in an era in which (certain) sciences sell, that we’ve turned to the past lives of those sciences and those of their past liaisons that parallel our own. The popularity of authors like Gladwell and Gilbert, the funding of major initiatives like Europe’s Human Brain Project, and the ubiquity of fMRI suggest that mental theory’s in a moment of foment. That prominence can help explain the attention scholars and historian are paying to the history of mental science, but that work can help us reflect back on our present obsessions in turn. We might keep an eye out, as Ryan does, for Victorian convergences that look like what we’re seeing today, asking questions about the motives that produced them and the vocabularies that resulted. But we might also ask Victorian questions of our own time. Specifically, how might the emergence of “neurocriticism” be impacting—negatively or positively, for better or for worse—the practices of literary production today? *In fact, an earlier version of this chapter of Ryan’s book was published in the Journal of the HIstory of Ideas in 2009. This entry was posted in Hank on February 15, 2013 by americanscience.